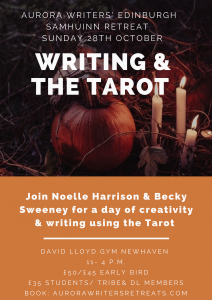 Join authors Noelle Harrison and Becky Sweeney for a day of creativity and writing using the Tarot on Sunday 28th October on Aurora Writers’ Samhuinn Retreat at David Lloyd, Newhaven Harbour, Edinburgh. Unblock your creativity. Nurture your ideas. Give them energy to flourish while building writing focus on our very special Writing & the Tarot Samhuinn Retreat. Join us to celebrate the Gaelic Fire Festival of Samhuinn in preparation for a winter filled with days of creative fruition. Samhuinn marks the beginning of winter. 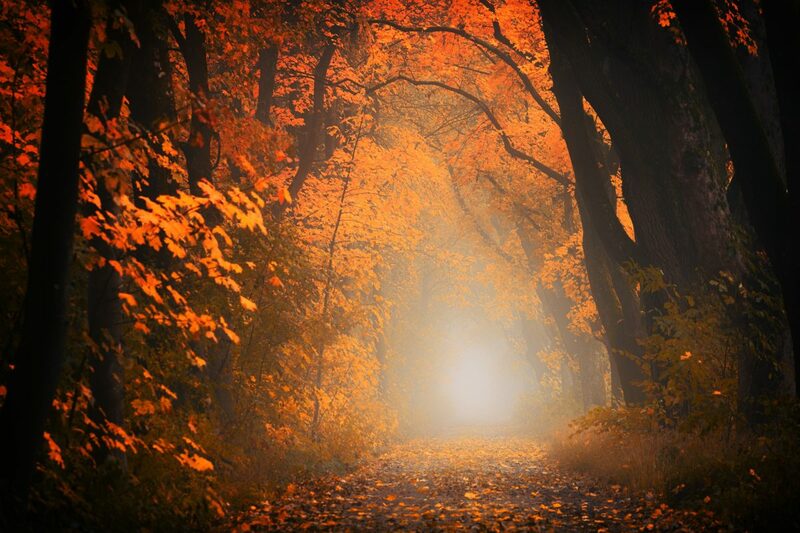 A time of year to reflect on the power of our creative dreams and take action. Noelle and Becky’s Writing and the Tarot Retreat is a symbiosis of inner reflection and outer expression, fuelled by inspiration from the cards. Through a balance of meditation, exploring the cards and guided writing exercises, you will learn to harness the power of the Tarot as fuel for self-expression to open up your creativity. 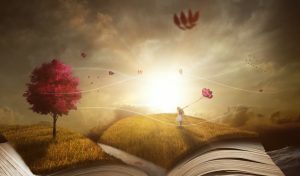 Whether you are a complete beginner to the Tarot looking to explore different ways of finding your inner voice and creativity, a writer looking for new inspiration or someone with experience of the Tarot looking for new ways to channel your readings into creative energy, this Samhuinn Retreat offers you something special. We create a safe, creative space to deepen your relationship with yourself and the cards, while also connecting with a small intimate group in a nurturing and restorative environment. Noelle Harrison is the Irish author of eight novels, and has been translated into over 13 different languages. Her short stories have been published in Lines of Vision, Irish Writers on Irish Art, and in Gutter Magazine of New Scottish Writing. She has won The Meath Chronicle Short Story Award, and has been shortlisted for the Molly Keane Short Story Award, and The Hennessey New Irish Writing Short Story Award. Noelle’s latest novel, The Gravity of Love, was published by Black & White Publishing in May 2018. 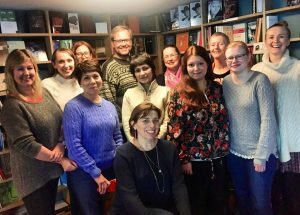 Noelle has extensive experience of teaching writing workshops in Ireland, Scotland, Norway and London, and is a founder of Aurora Writers Retreats. 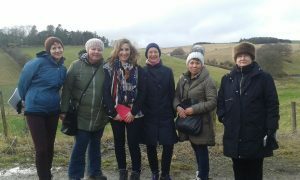 In February 2017, Noelle co-hosted Aurora Writers Retreats First Days of Spring Writing Retreat in the Scottish Borders with author Melody Nixon. In November 2017, she ran the popular Picture This! 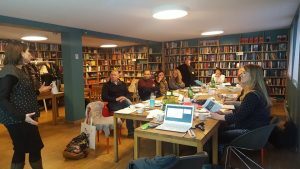 weekend workshop in Bergen Norway, followed by her Pure Fiction course in 2018 as well as co-hosting two Yoga & Creative Writing Retreats in Edinburgh, alongside Yoga teacher Vanessa Rigby. Noelle will be hosting an Autumn Creative Writing Retreat in Crossdrum Lodge in Ireland on October 12 – 14th. Having lived in England, Ireland and Norway, Noelle now lives and works in Edinburgh in Scotland. Noelle has been reading the Tarot for over 30 years and has found it invaluable in her life as writer. She still reads cards for private and corporate events, as well individual readings. Becky Sweeney is a Scottish writer who has lived in Edinburgh for the past eight years. 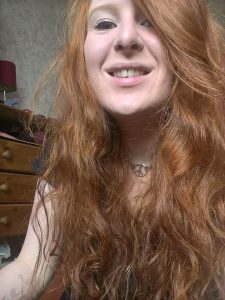 Having recently completed an MA in Creative Writing at Edinburgh Napier university with distinction, she is currently working on her first novel. Becky has nine years of experience privately tutoring English. 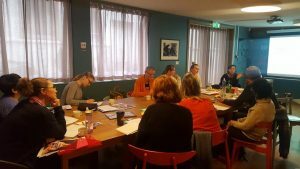 Sunday 28th October 11- 4 p.m.
Our Writing & the Tarot Samhuinn retreat will incorporate analysis of the Major Arcana cards in symbiosis with unblocking creativity, writing prompts and confidence building writing practice. The day begins at 11am and ends at 4pm. 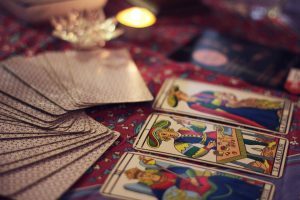 Our program incorporates a session on reading the Major Arcana cards and creative writing, interlinking the intention to transition from inner reflection and interpretation to outer expression. We will also work with the Minor Arcana using it as a tool to develop fictional characters, and release deeper meaning from creative ideas. There will be one morning break, when we will be providing teas, coffee and fruit. There will be a lunch break from 1.30 – 2.30pm, although lunch is not included. Participants are welcome to buy lunch at David Lloyd’s café downstairs, go outside for lunch, or bring their own food to eat in our designated retreat space in David Lloyd. Our program ends at 4pm but participants are welcome to use facilities at David Lloyd Gym until 8pm. This includes time for relaxation and reflection in Celsius Spa with its heated hydrotherapy pool, saunas, and steam room. A concession price of £35 is available for students, people on low income, people who are retired and those with membership at either David Lloyd gym or Tribe Yoga Studios in Edinburgh. Booking is confirmed when all fees are paid. One-day retreat fees are non-refundable. A six-hour tarot and creative writing workshop from 11am – 4pm. Use of The Celsius Spa with hydrotherapy pool, sauna and steam room from until 8pm. 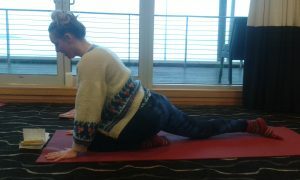 Use of David Lloyd Gym, swimming pool, jacuzzi, showers and changing rooms. Use of tennis or racquet courts at David Lloyd Gym. Accommodation or meals. However, participants are welcome to eat in David Lloyd’s fabulous restaurant and we will provide you with the opportunity of pre-ordering from the menu for lunch on 28th October. Additionally, if you are looking for accommodation in Edinburgh for the weekend please do let us know and we will assist you as much as we can. Located right next door to David Lloyd is Newhaven Harbour Premier Inn. Last year I did a short story course with Noelle Harrison at Aurora Writers. I wrote The Spirit of the Lake, an idea that I had been tolling with for a while. But Noelle managed to make me focused and together we turned the story into something that I am really proud of! If you have time and chance to do a course with Noelle, don’t hesitate! !